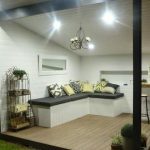 We are a passionate Sutherland Shire team of licensed builders, architects, certiﬁers and designers who have built and renovated thousands of homes. Our company’s mission is to produce the highest quality workmanship across all our projects in a timely manner and on budget. 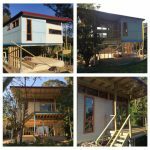 The ﬁnished projects we produce are amongst the best new homes, granny ﬂats, duplexes and townhouses the Shire has seen & we’re very proud of our results. Catering for all types of building needs we ensure we create a home that ﬁts your family’s lifestyle. 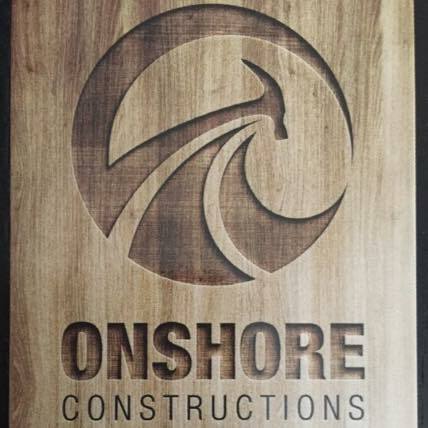 We are committed to being the leading residential and light commercial construction company in the Sutherland Shire, with a focus on exceptional design, quality workmanship and excellent customers service. We operate with full insurances in place including Home Warranties Insurance & full public liability insurances. 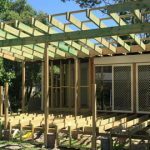 When it comes to reliable and trustworthy builders Sutherland Shire, Sydney, Onshore Constructions is easily one of the few that will match your standards. We are never fully satisfied with being good. We want to be better and eventually the best at what we do. With this in our mind and our company’s motto, we constantly strive to give the clients only the latest in what the property design and construction services has to offer. We are committed to constantly being on top of our research game to offer the latest insights that are being put into practice and how the innovative and technological developments can be incorporated into our clients’ projects on a suitable budget. We have a unique way of undertaking the property services and keeping our customers happy and satisfied has always been our philosophy. We understand that every customer is different and therefore, we incorporate project ideas that suit all kinds of budgets and within the stipulated time period. With the services that Onshore Constructions offers, you can be assured that we are the most reliable and professional in our field. 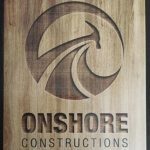 The owner of Onshore Constructions Ryan Lord is dedicated to clients and firmly believe in maintaining long term relations with them so as to constantly expand the Onshore family. He is not just highly skilled and talented in his field of expertise but are also extremely affable towards all clients. Besides, he ensures that every customer gets a customised experience that is specifically tailor – made for them. This combined with superior quality and workmanship makes Onshore Constructions a favourite among the clients. We are a passionate Sutherland Shire team of licensed builders, architects, certiﬁers and designers who have built and renovated thousands of homes. Responsive Web Design for Tradies by St.George Web Design.